As with many families, cancer has afflicted some of my sisters and therefore has affected all of my sisters. After a gathering with some Chi Os in Fall 2009 to support a sister battling cancer, I organized a team for the 2010 Purdue Challenge. Our team name became “Sisters for Life”- a college sisterhood has continued throughout our lives. After that first Challenge, one of my siblings was diagnosed with cancer and the ‘Sisters’ supported me with care and concern. In the next few years, more Chi O sisters were diagnosed with cancer. Some lost the fight, but others survived. Last year another of my siblings was diagnosed with cancer. Fortunately her prognosis is good. My other sibling passed away in August 2018 after a long, brave fight. The reality of cancer touching so many people is part of life, but having sisters to help support and encourage one another is priceless. 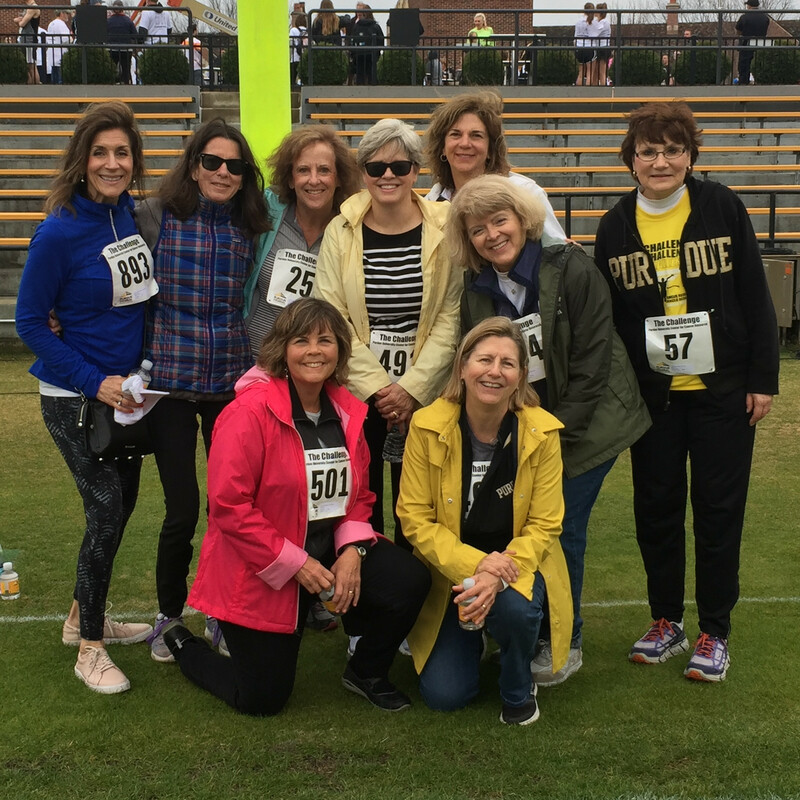 The Sisters for Life will be grateful if you join with us and support the 2019 Purdue Challenge!